9 am to 5 pm Eureka Lodge. 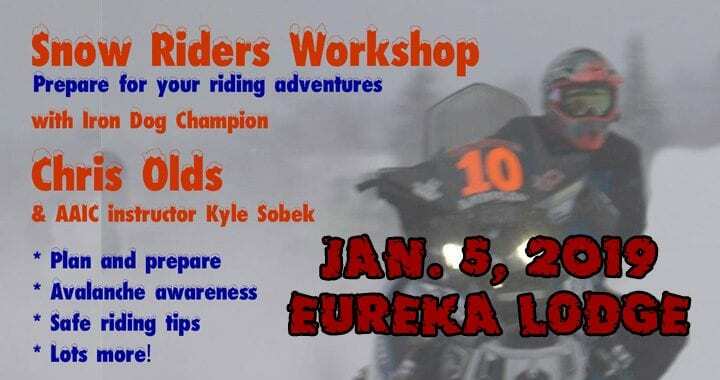 Join the AAIC instruction team and spend the day with three-time Iron Dog champion Chris Olds, and AAIC certified Instructor Kyle Sobek to get prepared for your riding adventures. 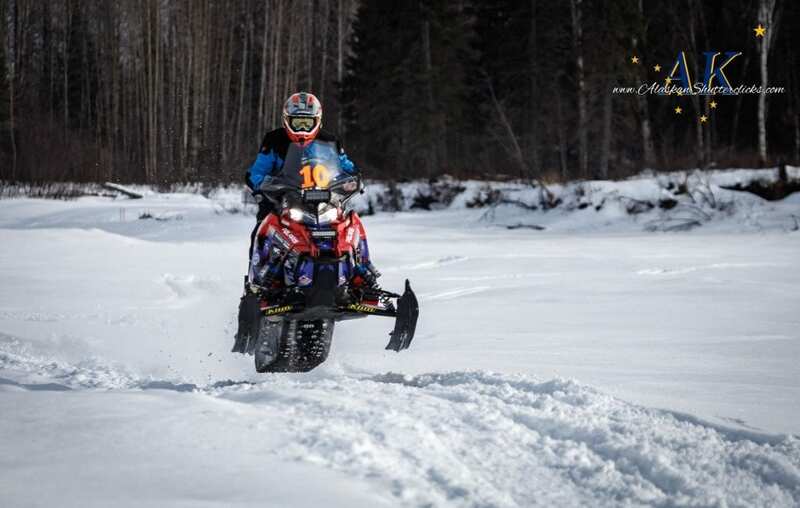 This special workshop made possible with support from AARP Alaska, is your opportunity to spend the day learning from, and riding with, Olds and top notch instructors from the Alaska Avalanche Information Center. AARP Members receive a special discount by using code AKsnow18. Posted in AAIC Course Registration, AAIC News & Announcements.